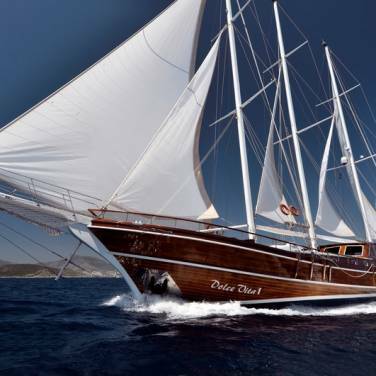 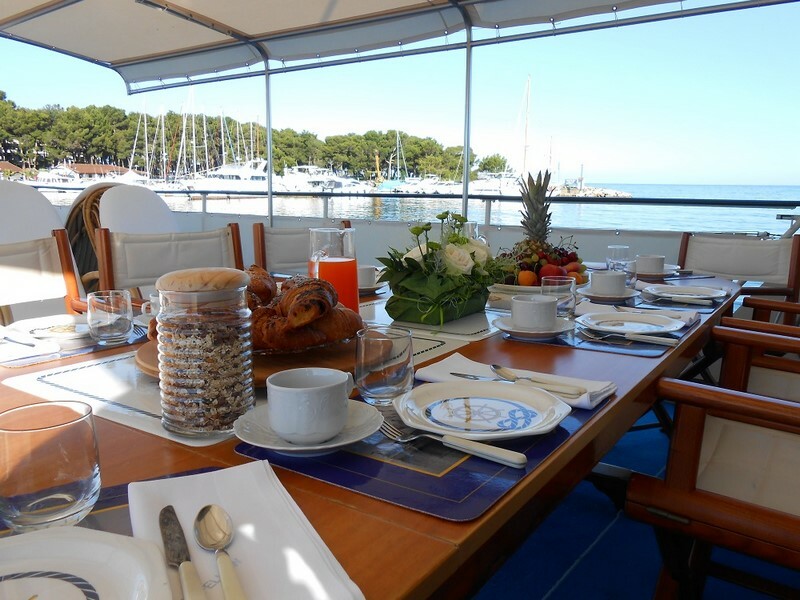 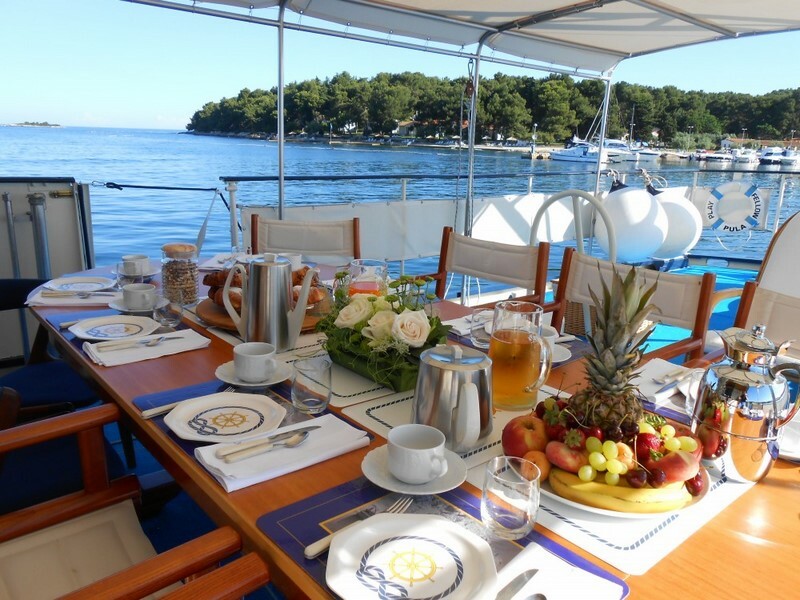 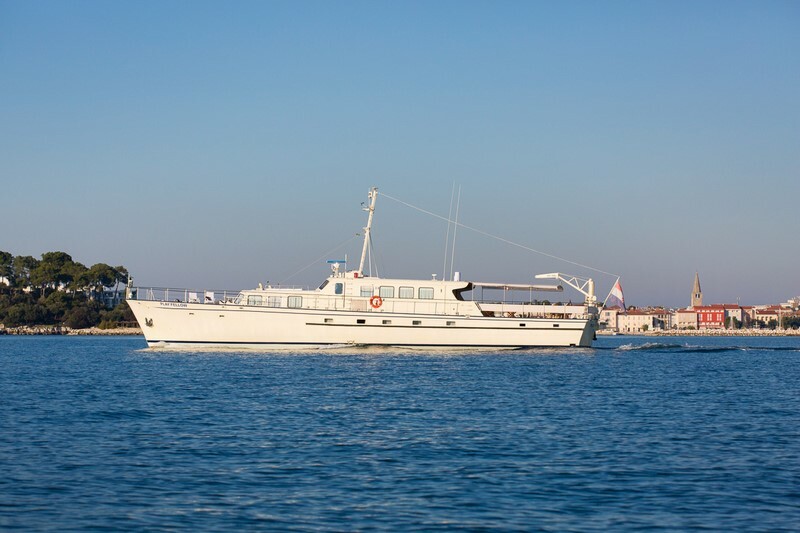 Motor yacht Play Fellow is a charter yacht for private luxury cruises in Croatia. 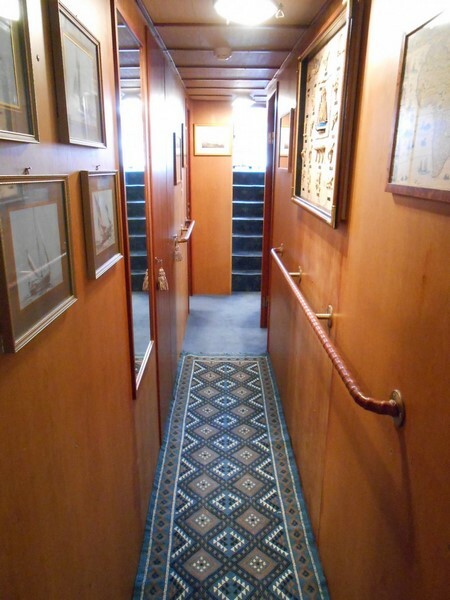 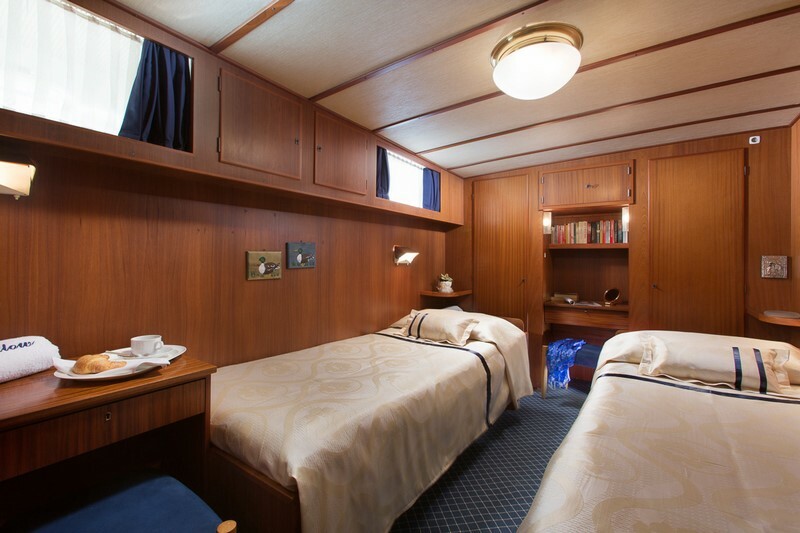 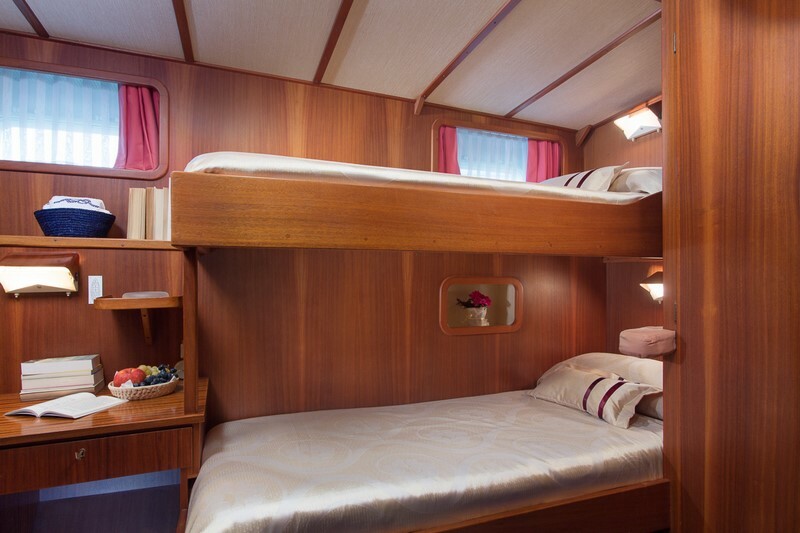 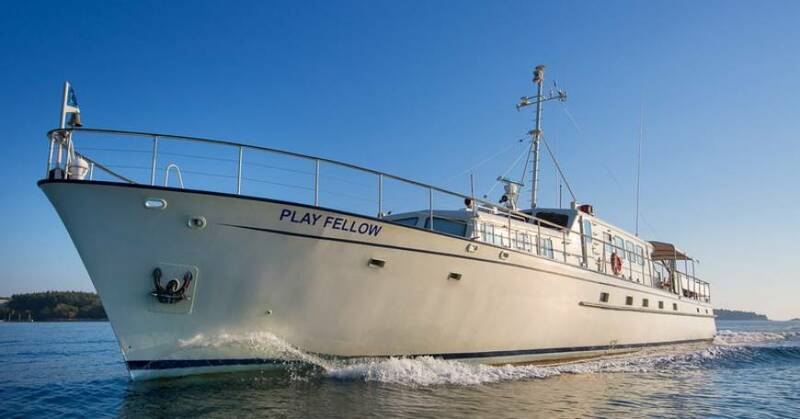 Play Fellow has 2 twin cabins, one double bed cabin and one master cabin, all air conditioned with en suite bathrooms. 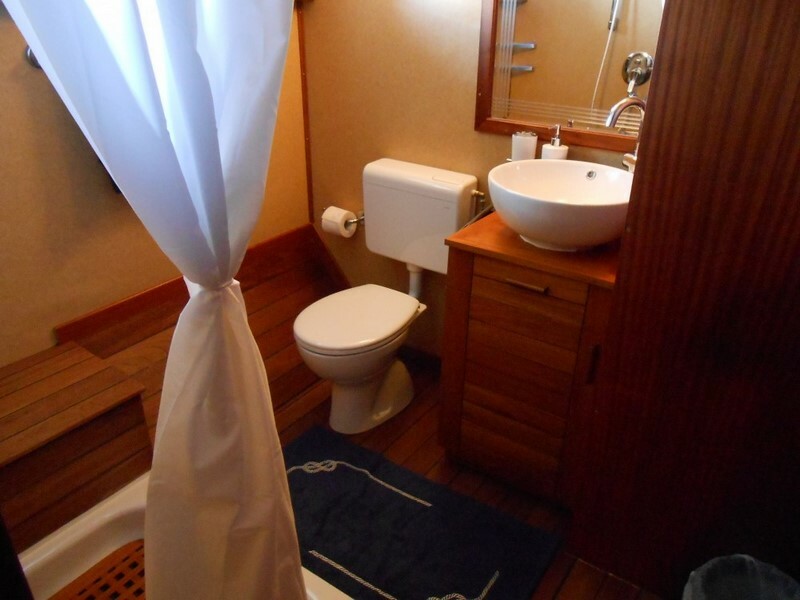 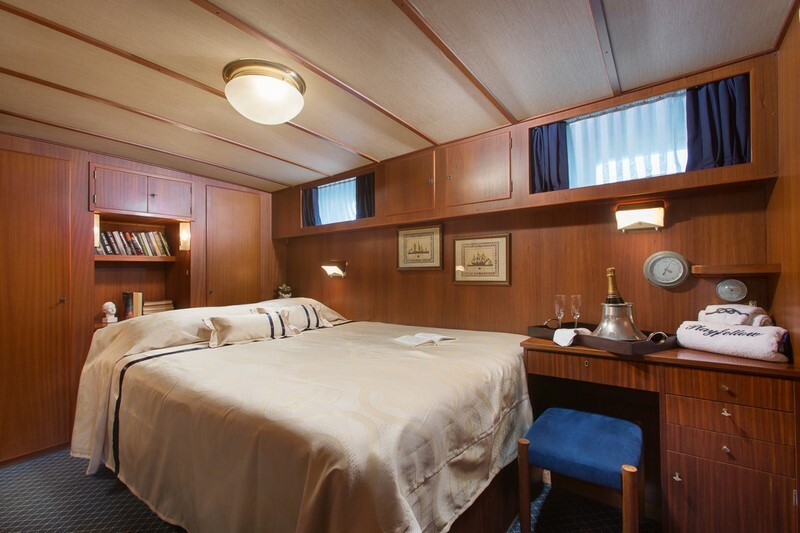 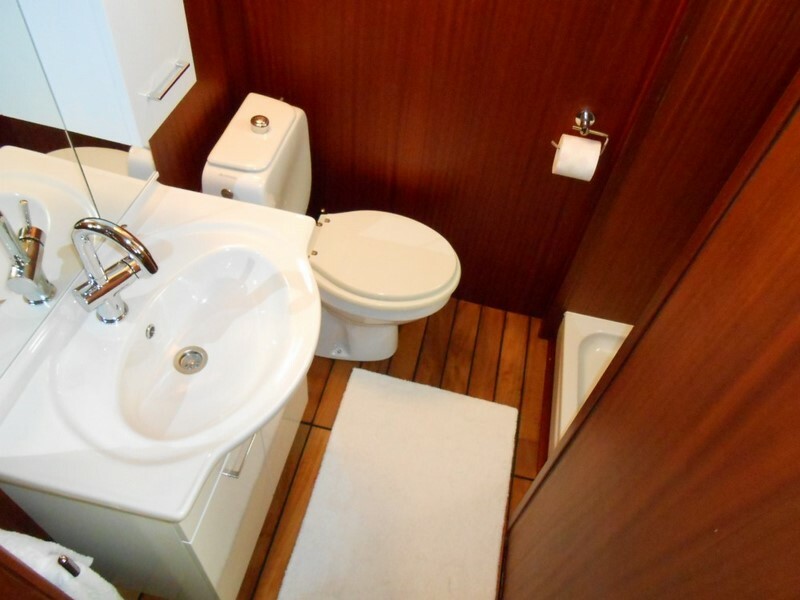 Cabins are elegant and spacious, providing comfortable accommodation for up to 8 guests. 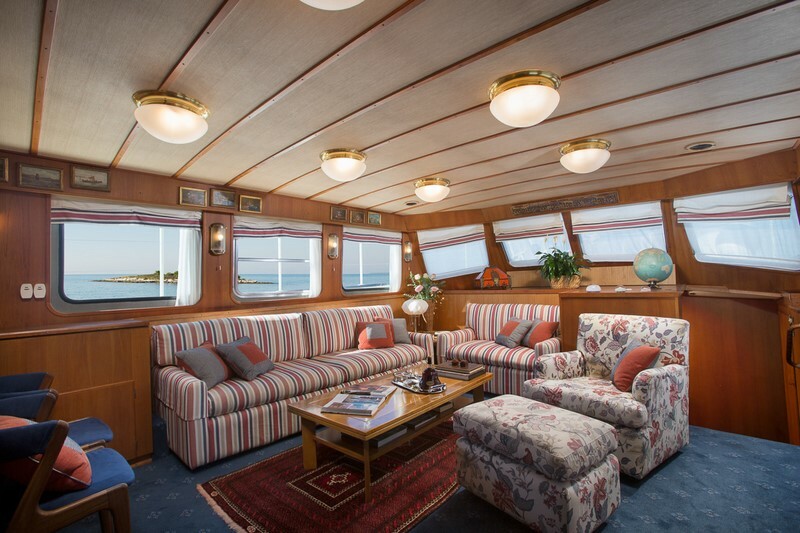 There is also a beautiful indoor salon with a large couch, two sofas, LCD TV, a DVD player, a radio system and an X-Box. 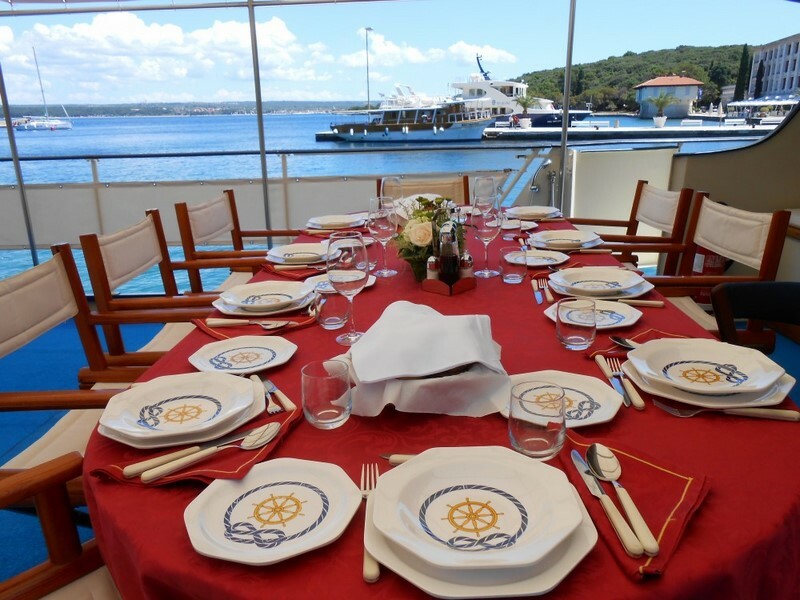 Adjacent to the salon is a lovely, air conditioned dining room where the guests can taste local Mediterranean dishes. 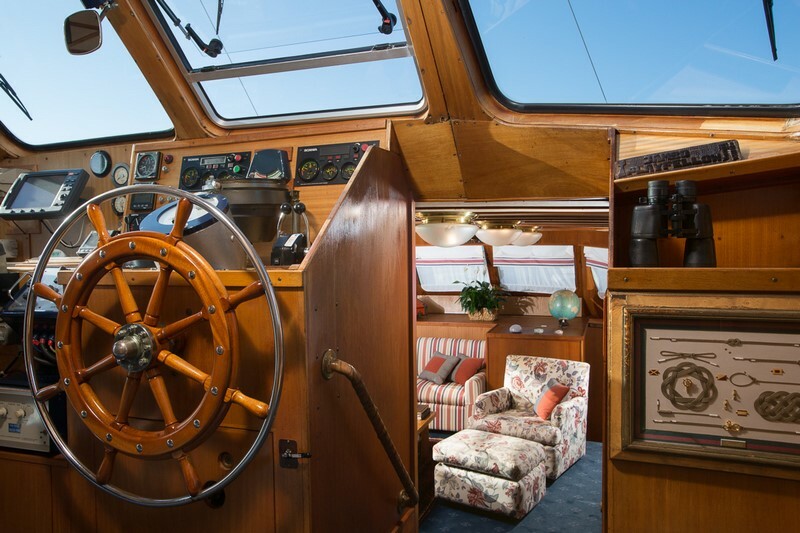 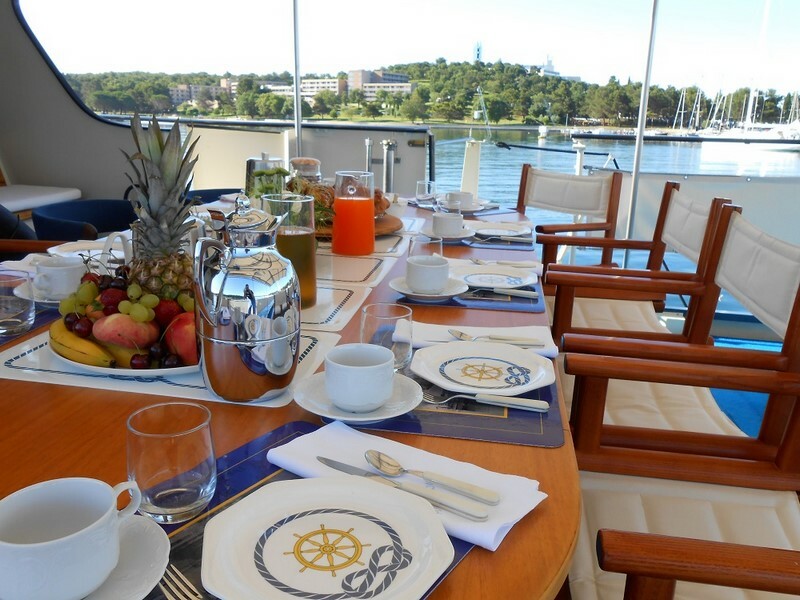 Outdoor areas are spacious and welcoming as well, especially the stern deck with an awning and an outdoor dining table. 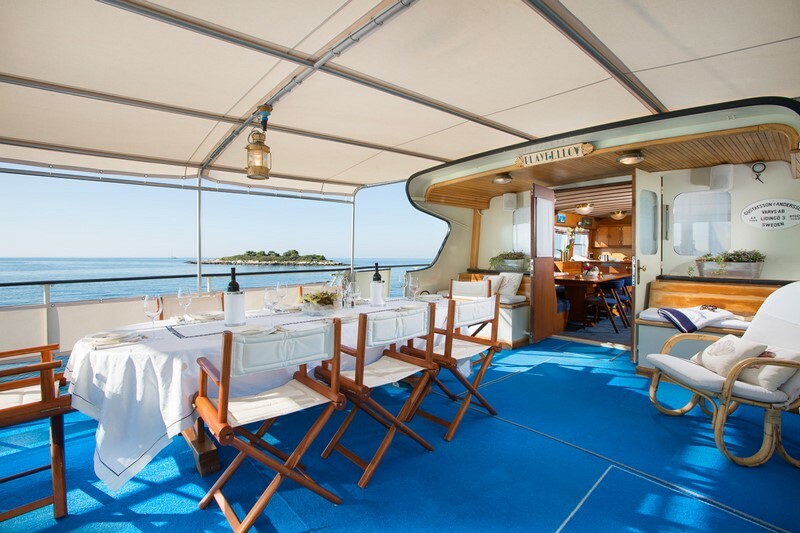 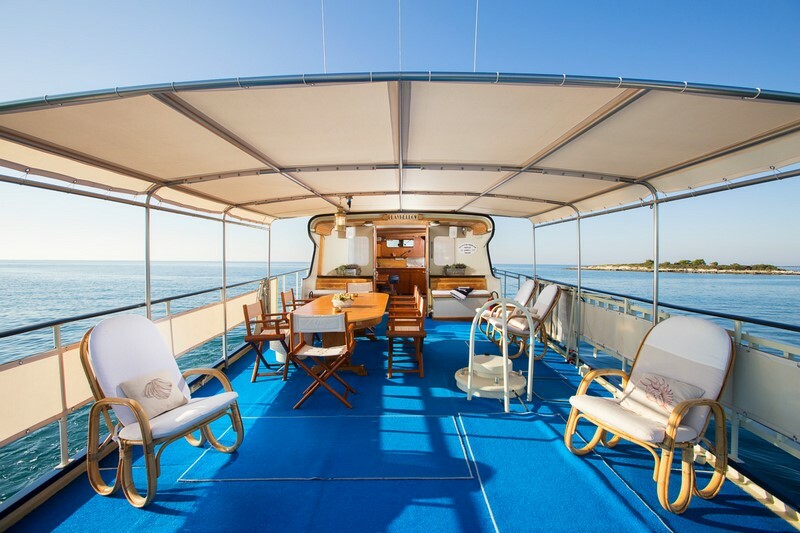 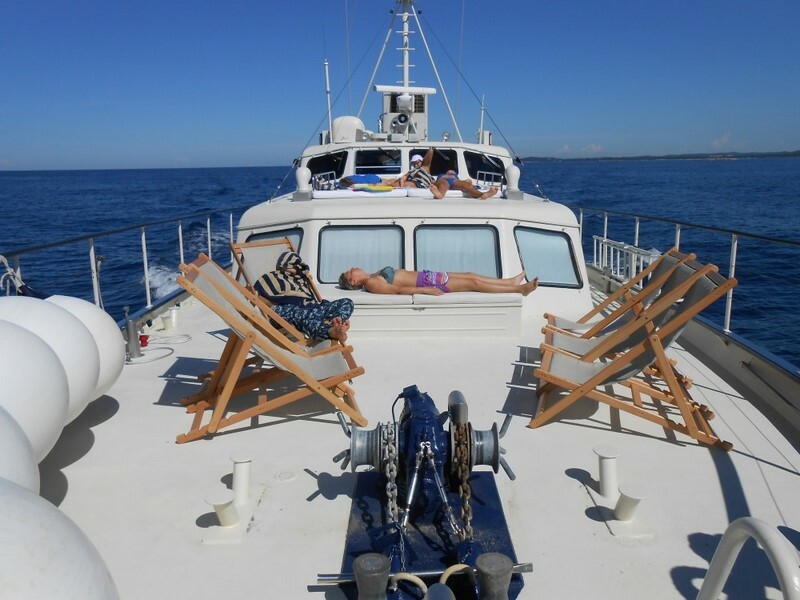 The bow deck is equipped with lots of sun pads which makes it an ideal place for sunbathing. 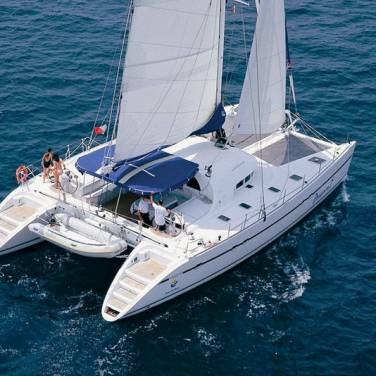 Once you get tiresome of lounging and relaxing, you can always engage in a variety of water sports activities like snorkeling and waterskiing. 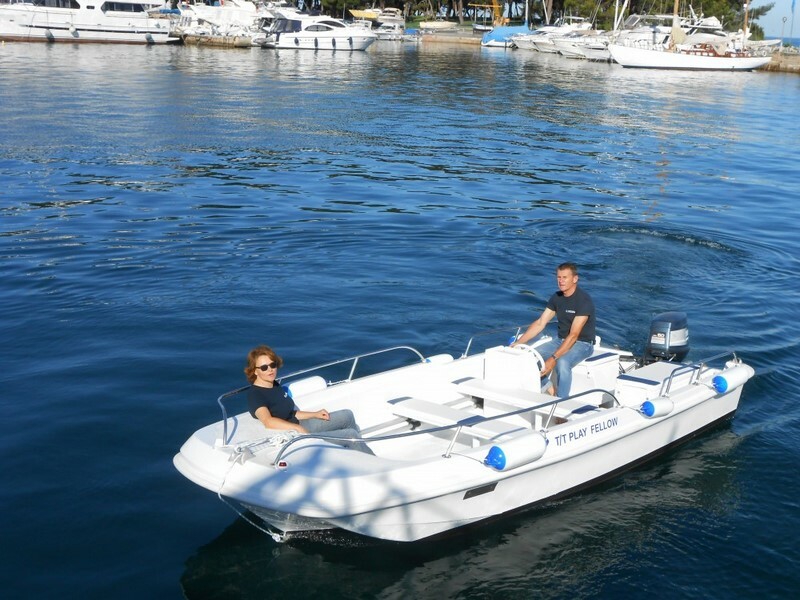 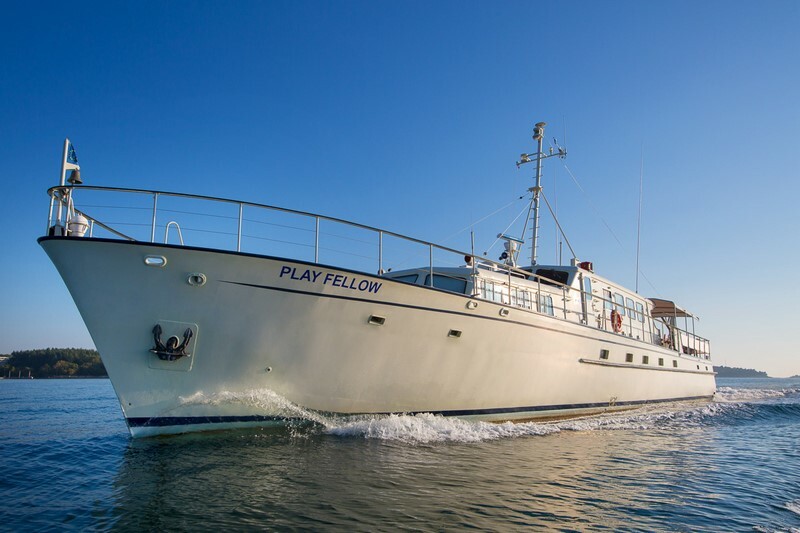 Play Fellow is available for rent from the charter base of Trogir but one way cruise to Dubrovnik is also available upon request and at extra cost. 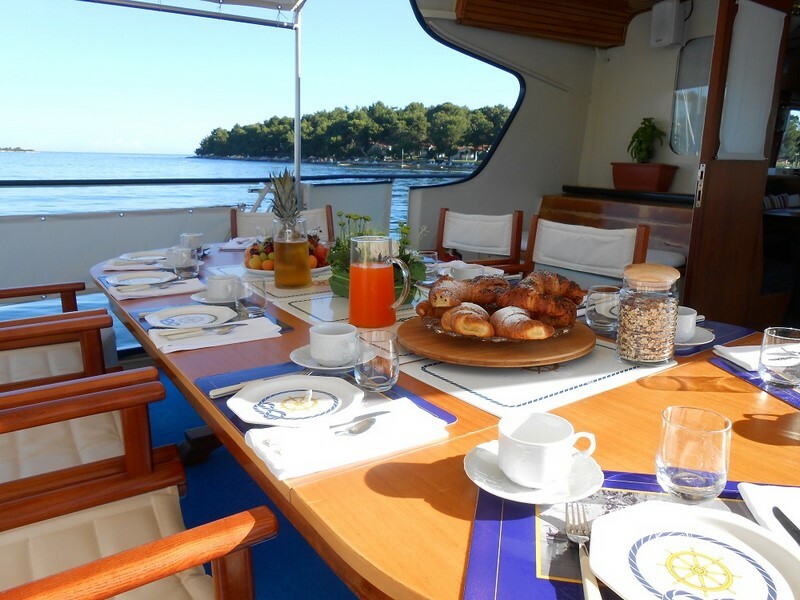 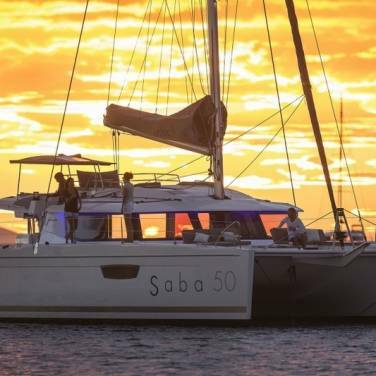 During your cruise you will be catered by 3 professional crew members with a long-standing experience in the boat charter industry. 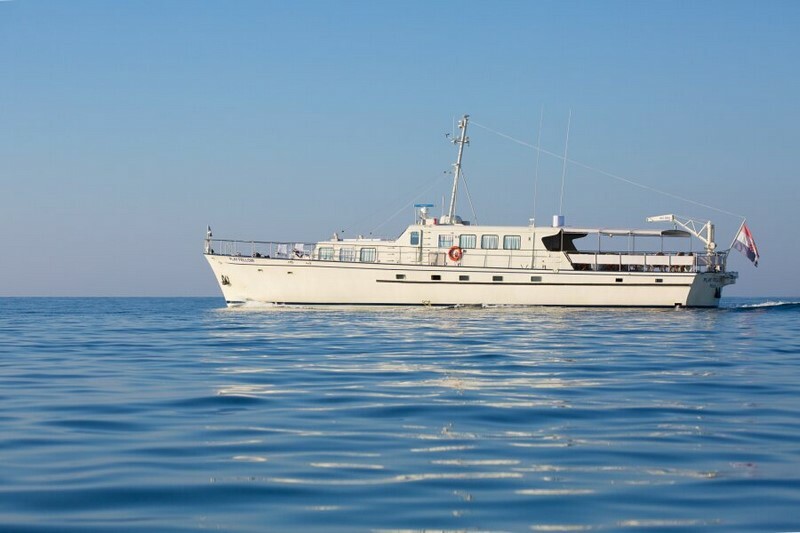 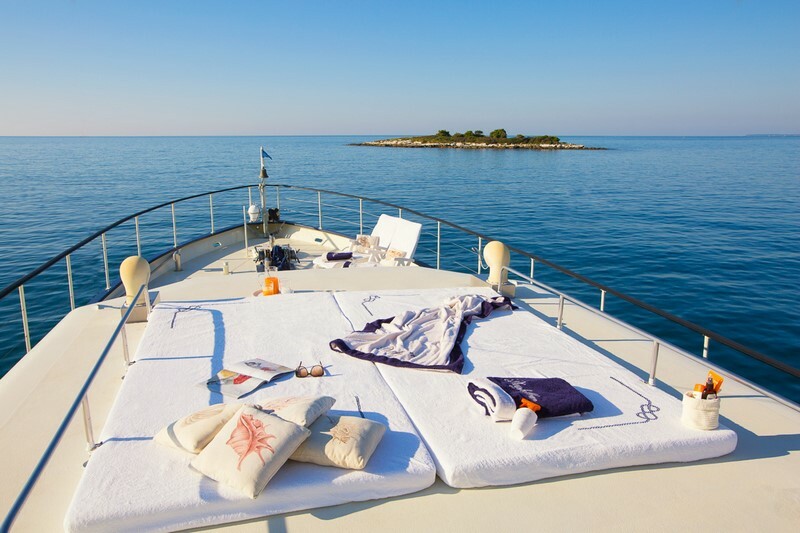 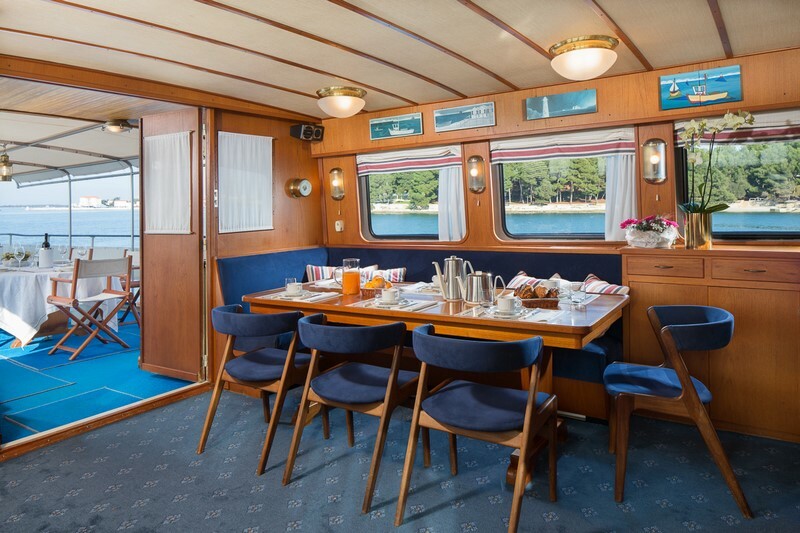 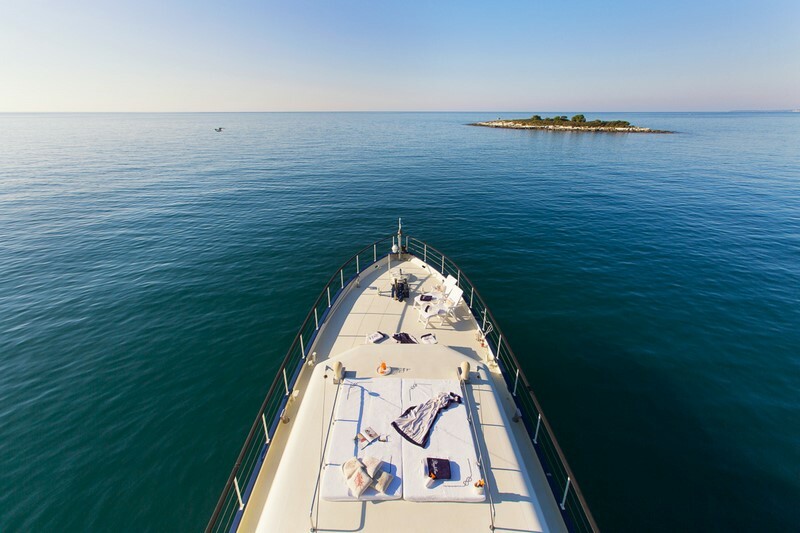 Suitable for more intimate cruises or family vacations, motor yacht Play Fellow is an ideal choice for spending your next holiday in Croatia.